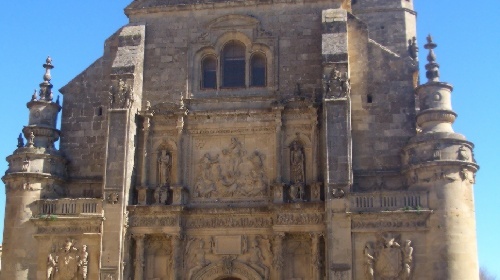 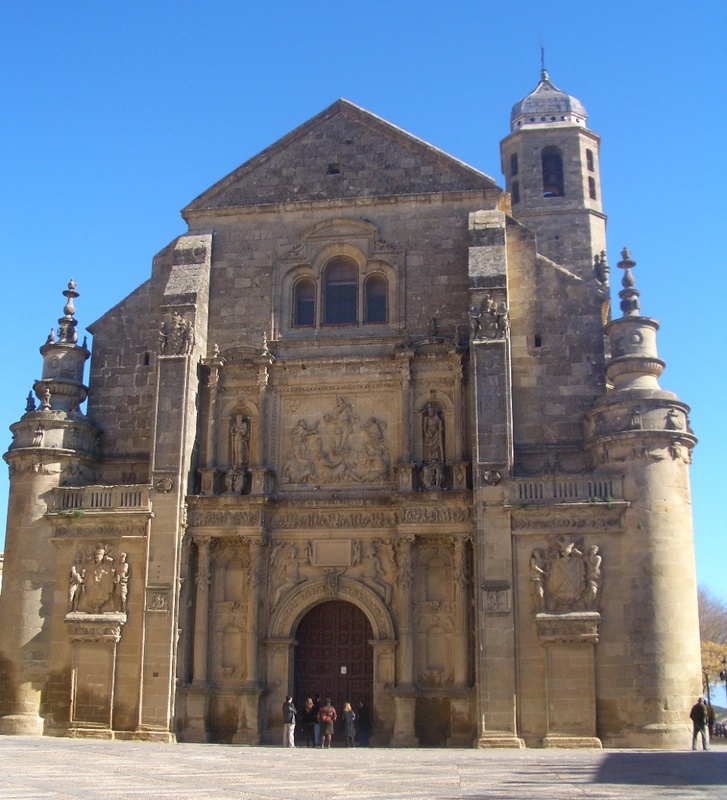 The towns of Ubeda and Baeza became UNESCO World Heritage Sites in 2003. 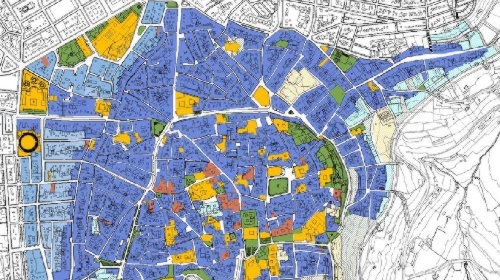 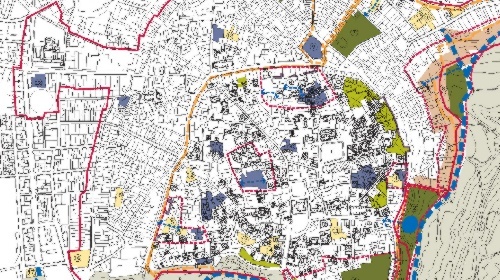 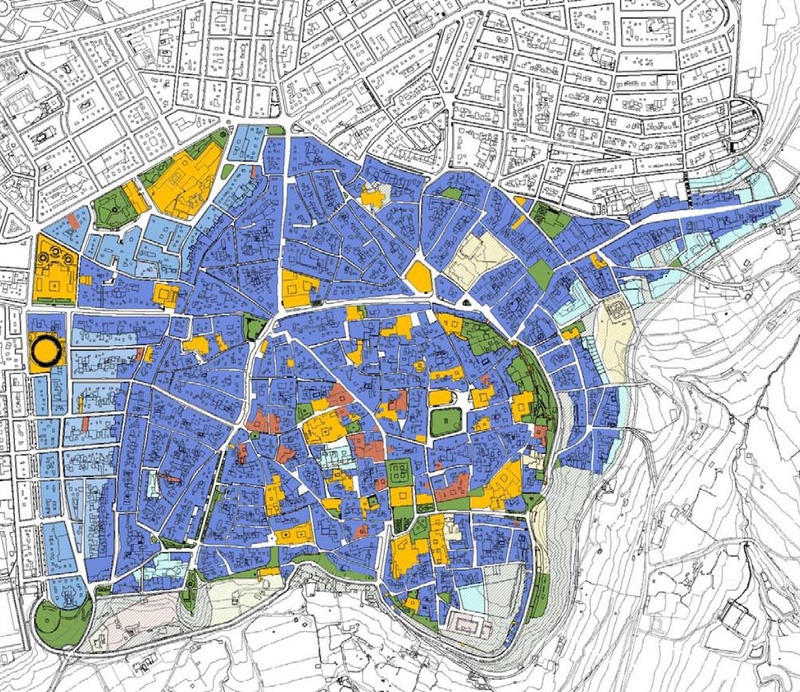 The land use plan examines protection measures and recommendations for the historic centre and proposes strategies for integrating them with an urban model defined by the role of its old quarter. 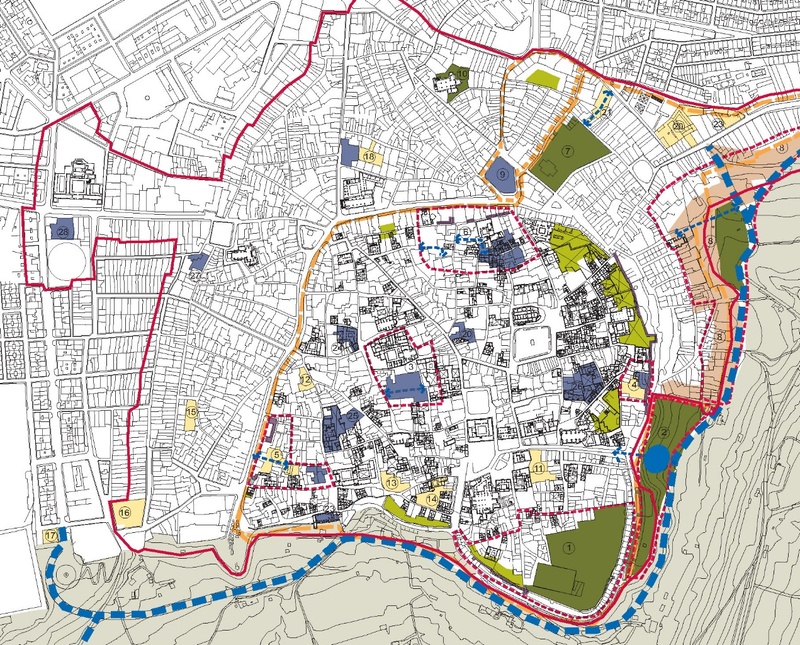 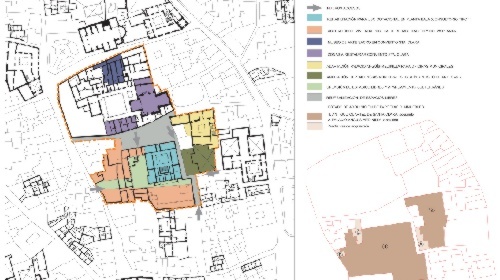 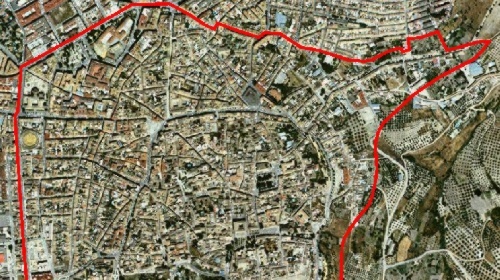 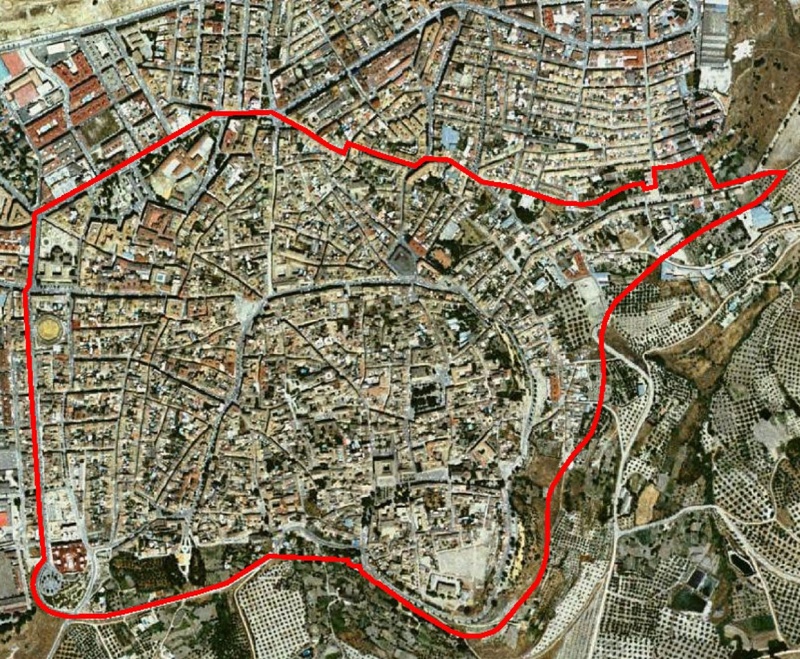 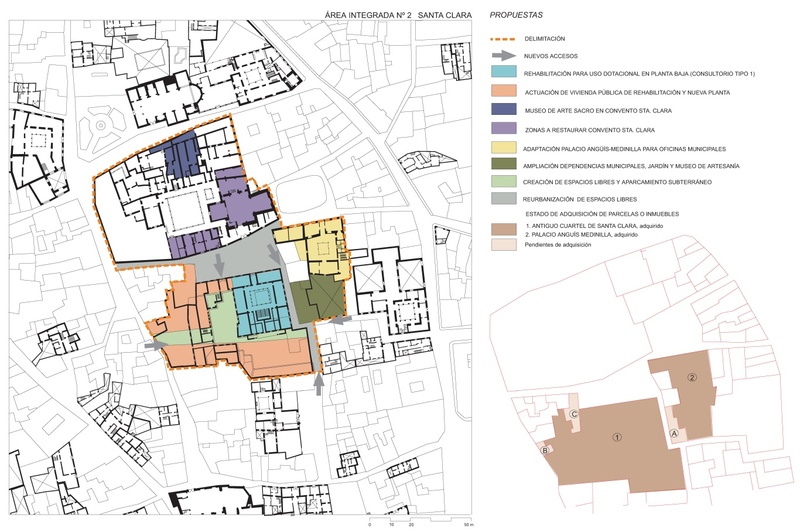 The plan therefore analyses and diagnoses the historic centre from the urban structure and heritage perspectives, given that in a protected historic site heritage clearly takes precedence over urbanistic considerations.